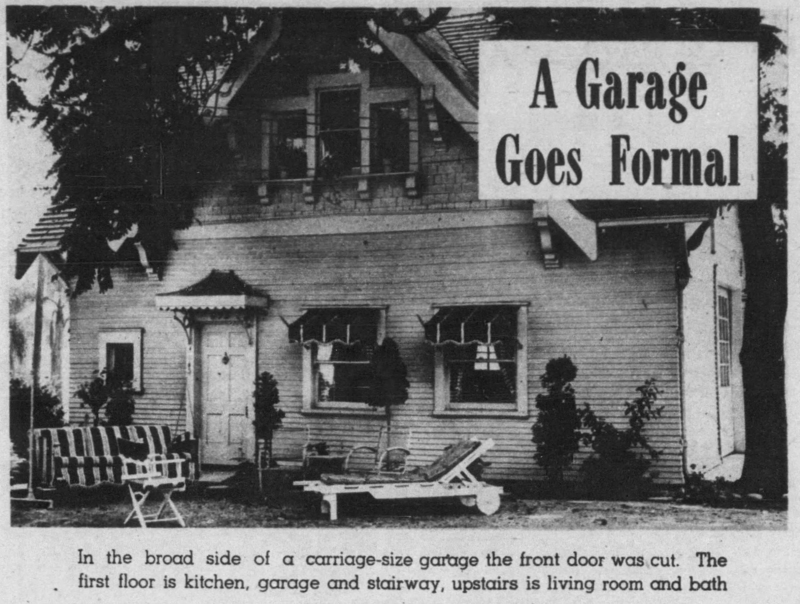 Los Angeles Times profiles of garage conversions during and after World War II celebrated the resourcefulness of homeowners who created these informal housing units. They were praised as patriots performing an important duty by helping alleviate the housing shortage. Los Angeles Times, 2 September 1945..